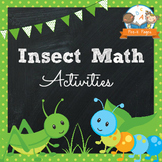 Insect Math and Literacy Activities~ It's A Bug's Life! 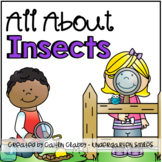 Cut out the insect word problems and glue them in your booklet. 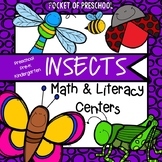 Then read each word problem carefully. 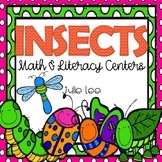 Draw a picture and write a number sentence to solve each problem. 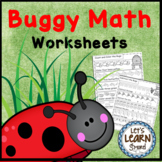 Do your students need extra support with math word problems? 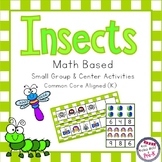 This packet has practice word problems that are aligned with Common Core Standards for kindergarten and first grade. 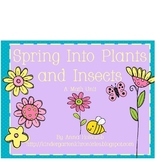 The insect word problems are perfect for a thematic unit on insects, or just for fun spring and summer math activities.